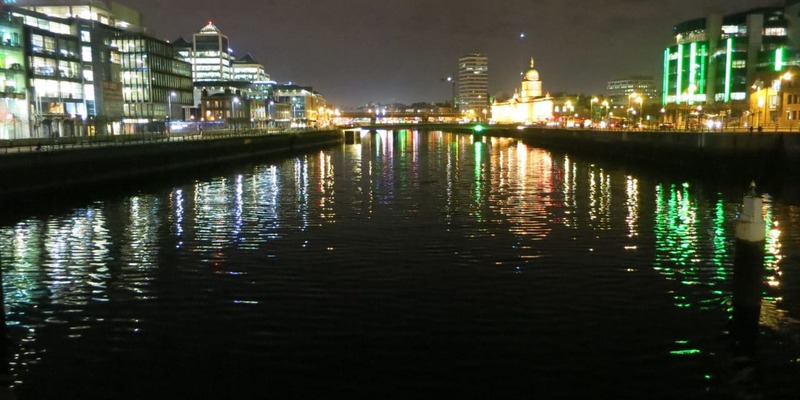 Stay at the Stay City in Dublin With Your Whole Family! 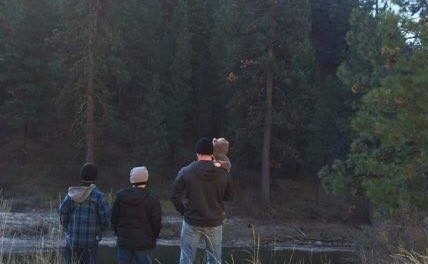 When you are traveling with family, it is a completely different experience than when you travel alone or with a partner. You go at a slower pace, you have someone else to always think about before yourself and having children means putting their needs first. Depending where you are coming from, jetlag, fear of a new area and all around confusion can be common reactions for children. Even the well-traveled child can have challenges. Where can we find accommodation that allows families to keep somewhat of a normal routine, give them the space to relax and enjoy their vacation? We have a simple solution. We stay at the Staycity in Dublin. When travelling from Canada to Dublin, we wanted a direct flight. Many flights from Ireland have stop overs, but we found a lot of comfort with Aer Lingus. This direct flight took us into Dublin. But after you arrive, finding a comfortable, accommodating hotel is integral. If you are a family who has travelled with children, you too can be jetlagged. A challenge my husband and I found is that when your child is fast asleep and you want some time to relax and watch some television, you don’t as you end up not wanting to disturb your sleeping little ones. You spend hours and hours just sitting there in darkness, trying not to make noise and wake your child up. Travelling families with children and teenagers have it even worse. You have a teenager who does not go to bed at 8:00 p.m. but you have other children that do. Teenagers need their space and a small hotel room is not going to do the trick. Renting multiple hotel rooms is not only hard but extremely pricey. Where is the balance? We know that the delicate balance of freedom and comfort can be achieved if you stay at the Staycity in Dublin. There are online sites where you can rent out someone’s apartment but apartments vary from comfortable to a complete disaster. You take a risk every time you book an apartment that may or may not have the comfort and standards of a hotel. We want to make sure that families have a trusted space and trusted brand when bringing their babies to travel. 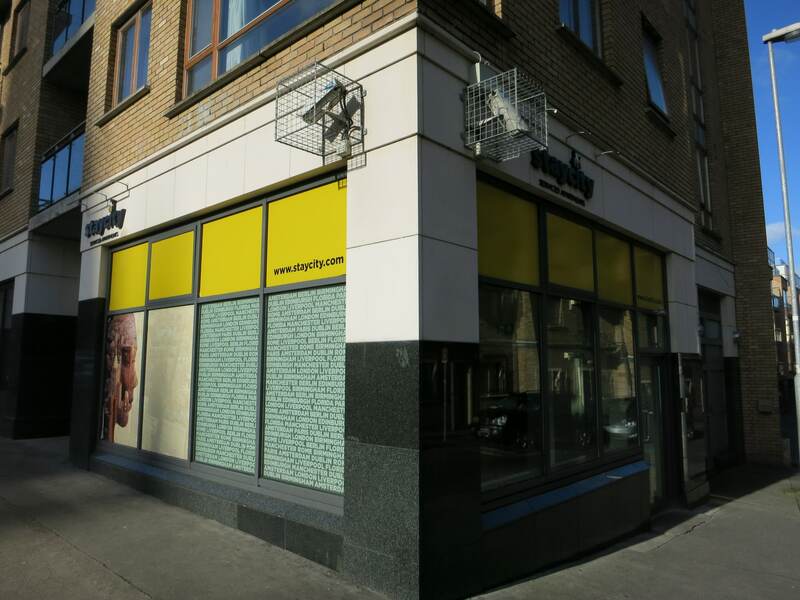 That’s why the ONLY place we would stay in Dublin with our family is the incredible Staycity Aparthotels in Dublin. A family traveling can have many demands. Comfort, a hotel that is centrally located but on a quiet street. This hotel would have to be near attractions and restaurants, but also a short walk from parks a greenery, a place for children to decompress. It may sound like a tall order but StayCity meets and exceeds all of these requirements and so much more. 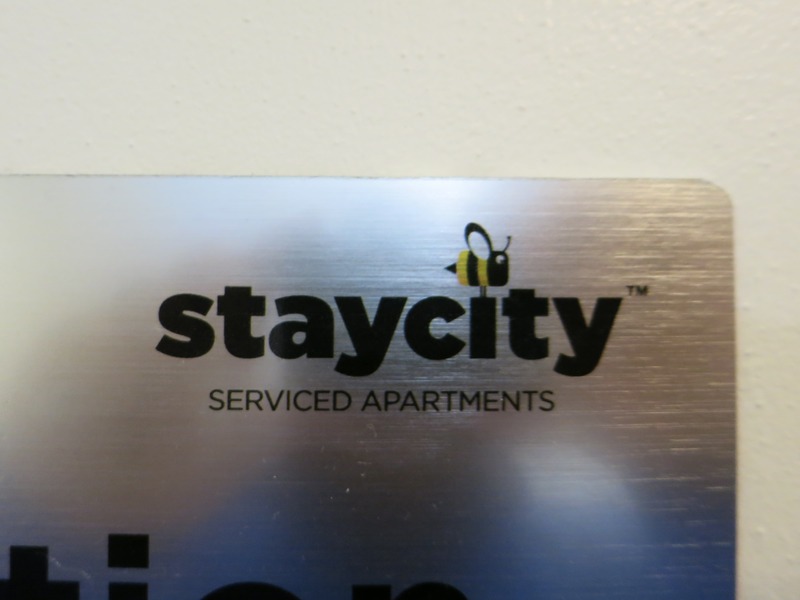 Look for the Bee at the Staycity! The trusted “bee and hive” mascot is our source for a successful family trip. 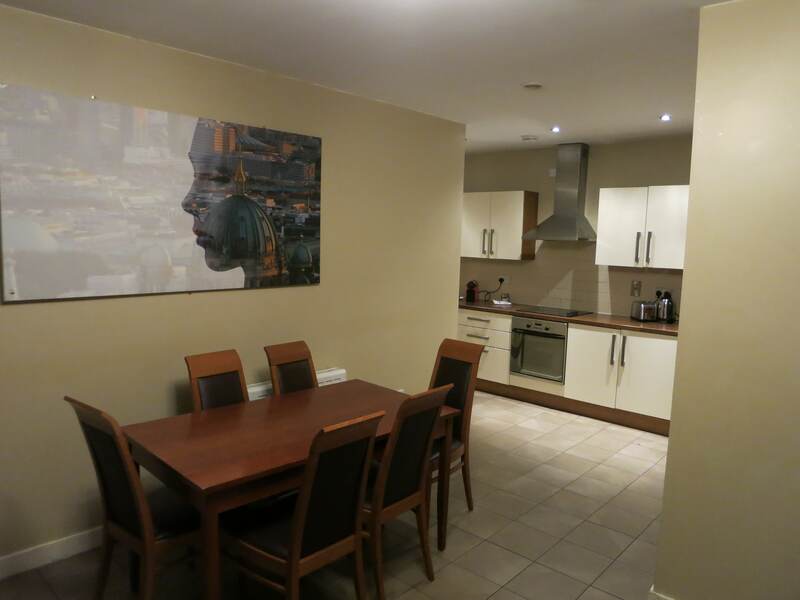 When we arrived at Staycity apartments, we were on a quiet street in a centrally located area in Dublin. Could this even be real? 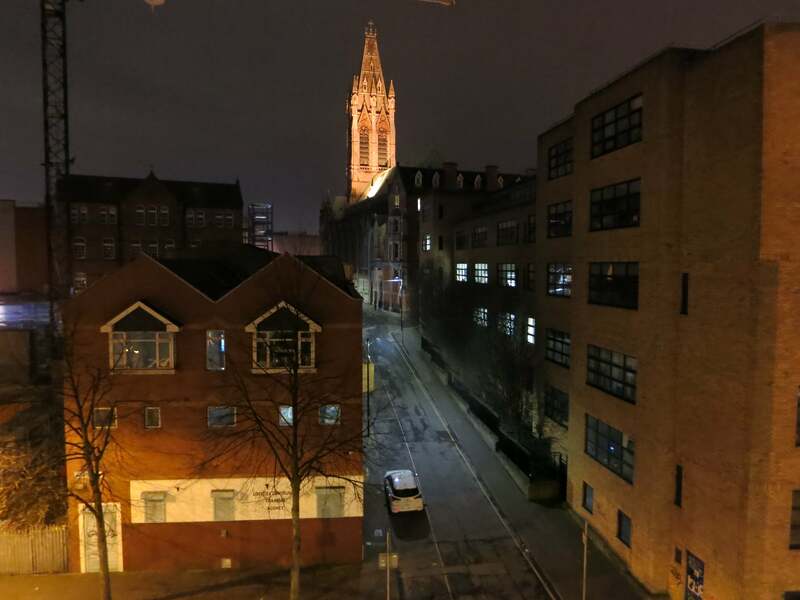 We could see Christ Church right from Staycity. We came in to be greeted by a wonderful and friendly staff, eager to make us feel comfortable. They spoke to our child and offered her one of their complimentary gift bags, filled with colour yourself stickers, crossword puzzles and jokes. This bag not only makes your child feel comfortable but helps them decompress. This is integral to enjoy your trip. 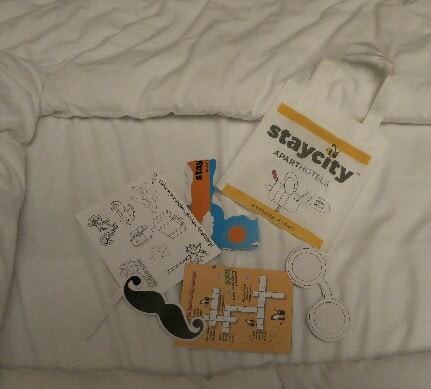 Generous gift bag from Staycity! As we arrived, we were greeted by engaging and very friendly staff. They were so kind and spoke to the whole family, making our little one feel like she was part of the process of checking in. The staff was kind enough to show us our suite, located on the fourth floor. What a beautiful view! As we entered our suite (we were in 17 in hive 4) we were so surprised how spacious it was. Impeccably clean aparthotel at the Staycity. Love the wall art. The living room was connected to the kitchen so families can easily entertain and interact with one another when they are cooking. We were thrilled to cook in Ireland as we could enjoy some healthy meals during our stay. We did not have to worry about pots and pans, dishes or any supplies. There were three bedrooms and two bathrooms in this particular suite with a couch that pulled out. Each room had a beautiful view and the most comfortable comforters we had ever had at a hotel. Room three had two smaller beds for the kids. Perfect for families who want to spread out. The view from our aparthotel. The layout of the suite was perfect. In regular hotel rooms, parents are forced to turn out the lights and televisions very early as the children go to bed during their bedtime. It can be hard for parents to unwind from a fascinating day sightseeing and they have to go to bed at the kids time in order not to disturb the little travelers. At Staycity Apartments, this is not a problem. 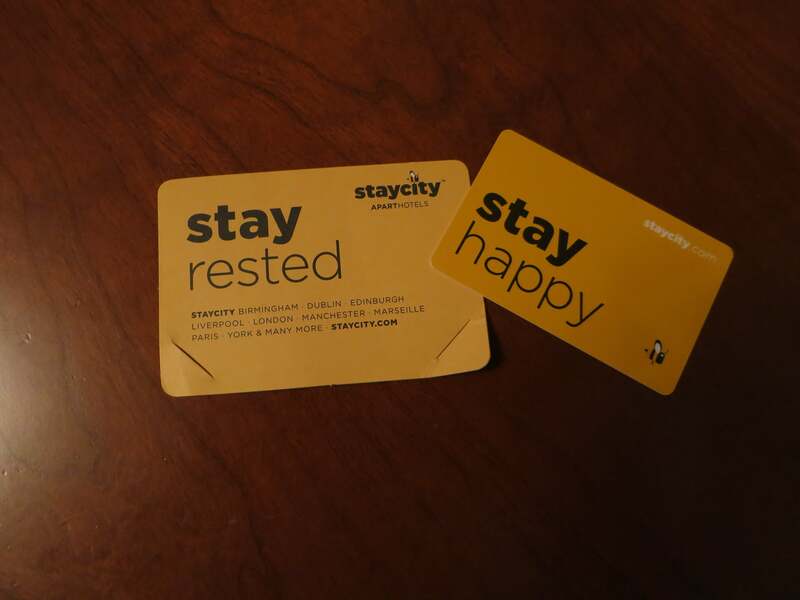 It is important to help your family adjust to the time difference and it was done with ease thanks to Staycity. We could put our little one to bed at a proper hour and we were able to sit in the living room and watch some television, chat and plan our next day out without disturbing our little one. Once we went to bed, the Staycity beds are soft and comfortable with comforters that make you feel like you’re sleeping on a cloud. A wary traveler who is jetlagged will find this bed a dream after navigating a new city with children. We slept soundly and even though we were in a central location, the quiet street did not wake us up. The next day, we checked out the hotel’s courtyard which is a great place for the children to burn off some steam or just to sit outside and relax. We decided to check out St. Patrick’s Cathedral, another short walk from this fabulous hotel. We love that On the St. Patrick’s grounds is a small playground for children in the shape of a ship, so children can again, get some time to run around, play and burn off some steam. It’s so close to the hotel that you can take them anytime throughout the day. 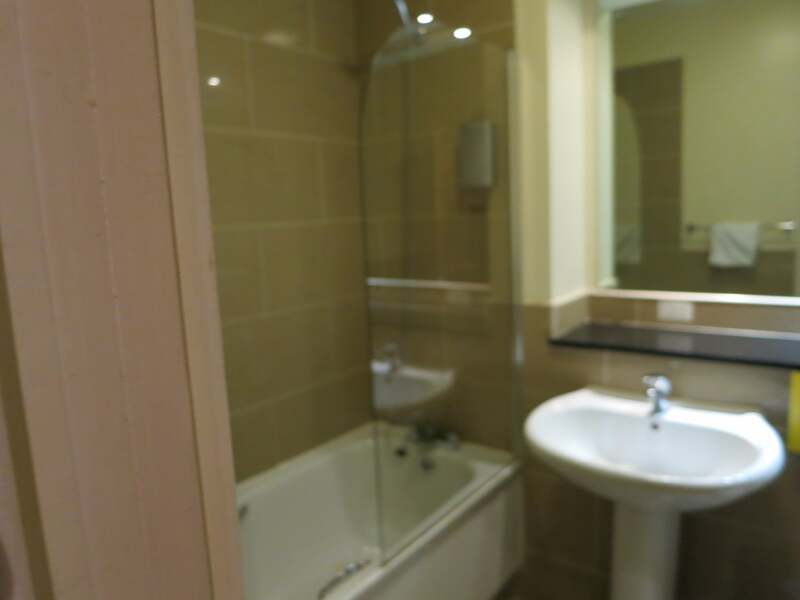 It’s perfect for families to stay at the Staycity in Dublin. 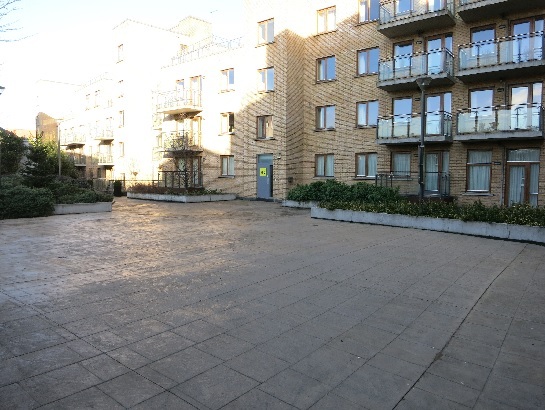 A massive private courtyard for guests! There is a TESCO EXPRESS store nearby to pick up some food or much needed items, an array of shops and stores to walk through. 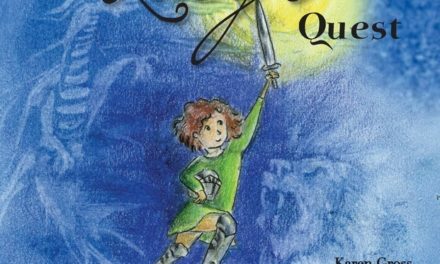 You are also a few blocks from The Brazen Head, one of Ireland’s oldest pubs where you can get a delicious meal with the kids. After a few nights, it was time to leave the Staycity. The concierge organized our taxi to pick us up and was there within five minutes of her call. They made sure we left safely and knew how to get to our next destination. In a hotel, it is a hit or a miss if they have a fridge that you can use. Sometimes when you get a fridge, it is not the same temperature as a fridge at home. If you are breastfeeding, you can store excess milk or baby food easily in the fridge and freezer. Make meals with ease and have snacks available in your Staycity modern kitchen. 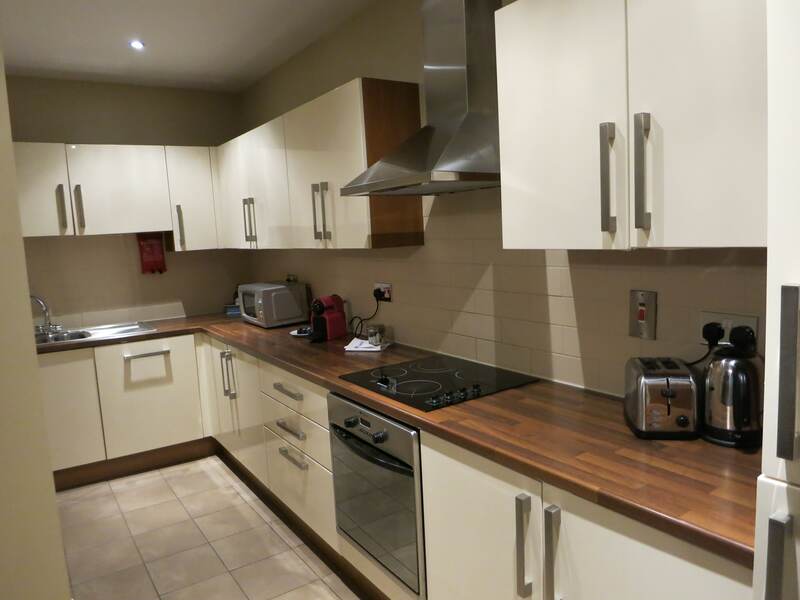 The apartment is safe, friendly and great for your little explorer. Parents don’t have to worry about your child taking a stroll as each room has a door that shuts. Toddlers will be happy that they can take a stroll and explore and babies will enjoy exploring each room. The views are incredible so your children will be entertained. Everyone should want to stay at the Staycity in Dublin! Staycity exceeded our expectations. The staff is incredible and went that extra mile to make our whole family (including our little one) feel like we were home away from home. 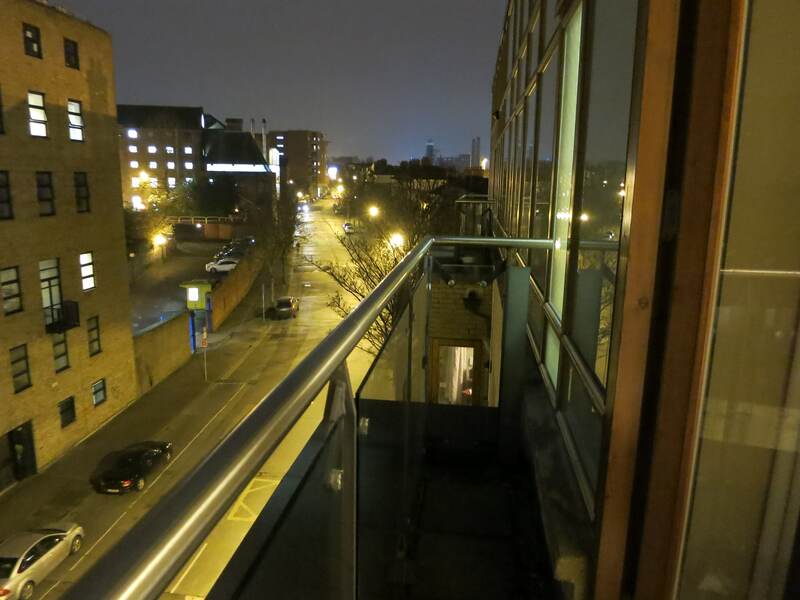 We were in a delightful neighbourhood in Dublin that was close to everything but extremely quiet at nights. We did not experience jet lag as badly because we were able to rest. Our little one could go to bed at a decent hour and we were able to decompress from the trip and enjoy some time to relax at night, watch television and read. We also were able to get a better sleep and get up at a decent hour to explore. The apartment is big, cozy and every one of our personal needs were met and exceeded. We were able to enjoy ourselves, get a great rest and have healthy meals while we stayed in Dublin. The apartment was big enough to spread out, have personal space and relax. If you have teenagers, they can relax and stay up later than your younger children. They will be able to have some independence at night while still enjoying days with the family. They will enjoy the free WIFI and they will be able to have some privacy. In our suite, there was an ensuite laundry service that made life so much easier for our traveling family! It was just one of the many great features that you will only find at Staycity. 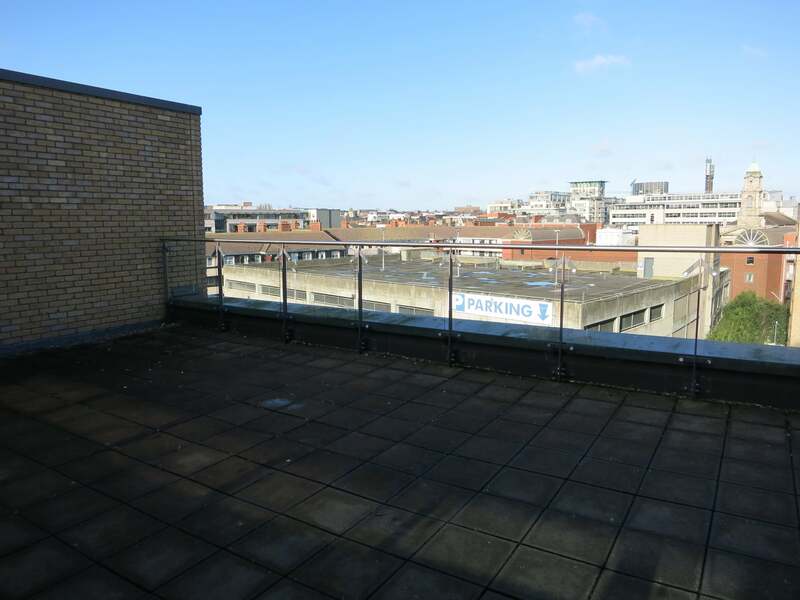 Young children will be able to be themselves and relax in the courtyard, enjoy the beautiful views and be comfortable and safe in this big space. They have the option to have some yummy home cooked meals and you are able to store leftovers in the fridge so you can have a midnight snack on the meals your children did not eat. 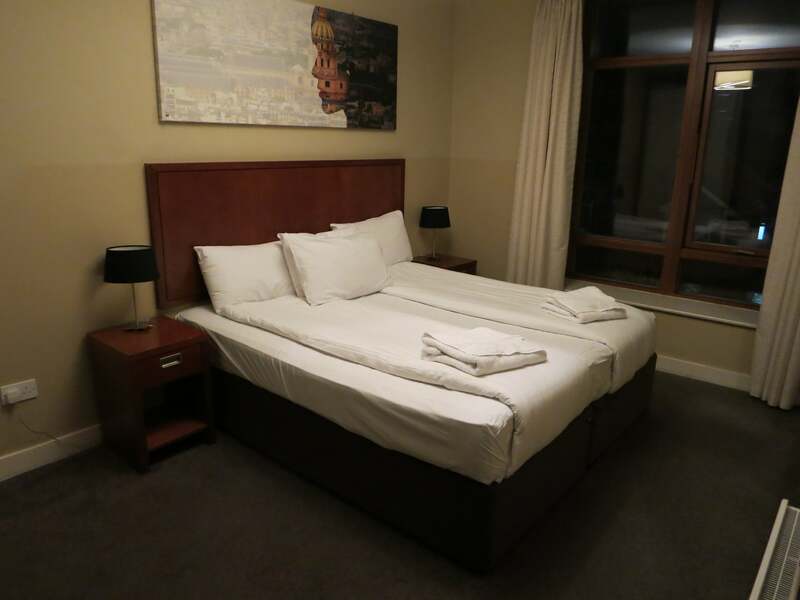 There is a playground nearby and you are in city centre so you are close to everything, including the train station which has the coveted 747 bus to get directly to the airport. As adults, you will be able to relax, decompress and plan your fantastic day of sightseeing in Dublin. You can also try to adjust to jetlag or stay up late and watch some television without disturbing your children. You are also in luck, because this fabulous chain has many locations around Europe and we plan to visit them all! Staycity is the only place we would stay in Dublin. It is the home away from home. As parents, we want our stay to go flawless without any hidden challenges. 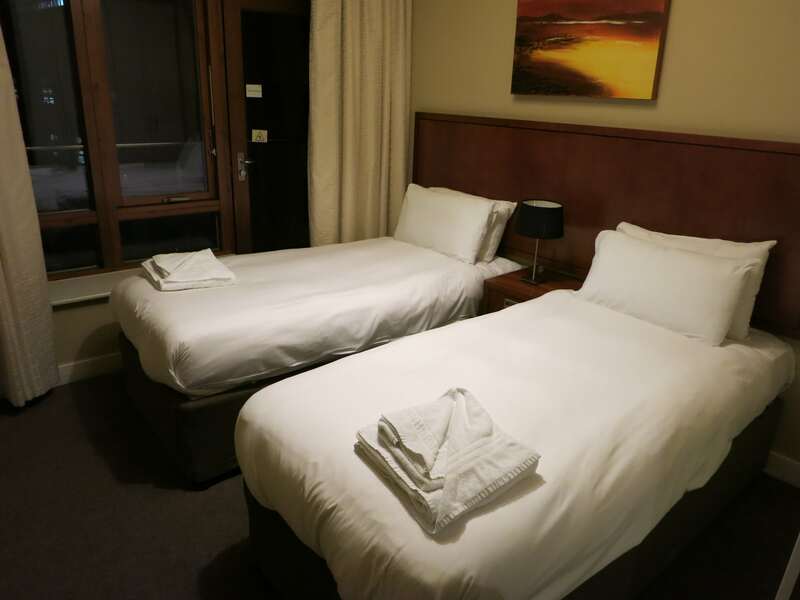 Staycity gives us the comfort of a luxurious room and bed, the home comforts of a full kitchen and the added bonus of extremely helpful, knowledgeable and engaging staff, a court yard to relax and regroup. We had the best of both words being on a quiet street right in the middle of Dublin. Staycity made our stay in Dublin fantastic and really made our trip. For a great price and to guarantee and excellent vacation in Dublin be sure to stay at Staycity! Staycity cares about families and this is why it is your ONLY choice for staying in Dublin as a family. PreviousIs Your Teen Getting Enough Sleep? 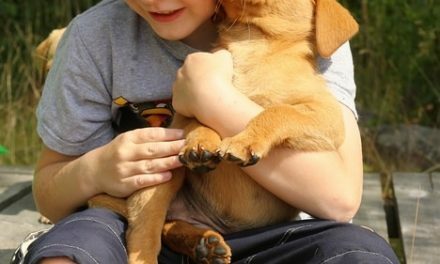 Are Children And Dogs A Good Mix? The apartment looks super cozy and cute! Looks like there’s plenty of room for everyone! I’ll keep this in mind when I plan my trip! I loved this, makes me want to hop on a plane to Dublin right now! LOVE your pictures!!! AWESOME. Now I want to travel to Dublin and I’ve never had that thought before. I will definitely keep this place in mind when traveling! Loved the photos! I’m so visual and it really makes the article. Great job! Wow, this sounds awesome! I will keep it in mind if I ever get to travel! Looks like a lovely place to stay. thanks for the detailed information. I know where to look if i go to Dublin. thanks. What a beautiful place to travel to! Live all the detailed advice and tips…and accompanying pics! Thx for the thorough info. Awesome details and pics…such a thorough overview of ideas and tips. Thx so much! Traveling with toddlers is a real challenge! I know it from self-experience! You got really good apartment. Thanks for sharing your experience. Oh my goodness! Going to Ireland is #1 on my bucket list. I LOVE this idea of staying here and I’m so glad you had such a positive experience with it. I definitely will keep it in mind if our family has the opportunity to go! Bookmarked! 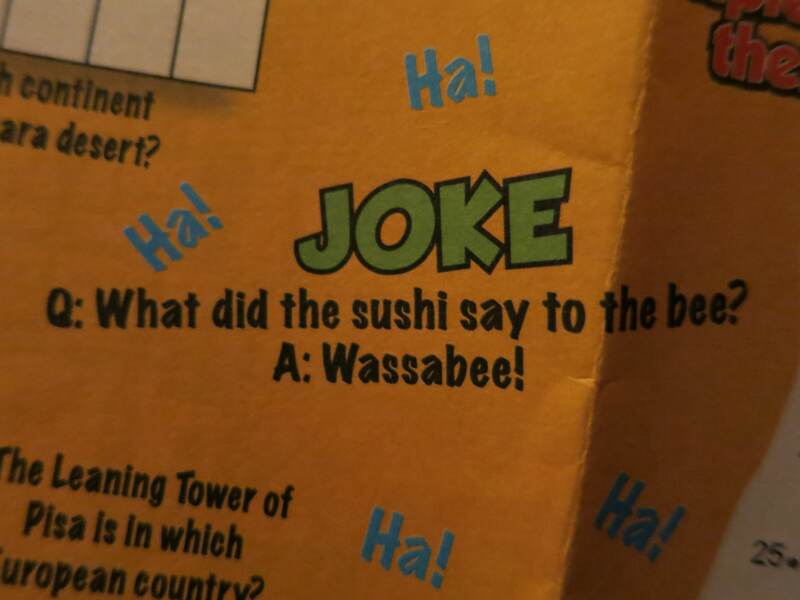 Thank you…and I love the Wassabee joke! Bookmarked! Ireland is on my list, so this is really helpful!